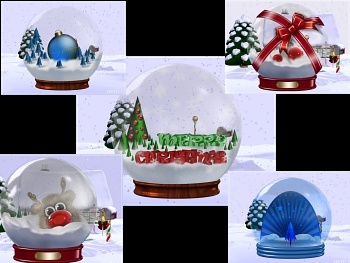 Thirty Christmas Snow Globes scenes. Four background snow scenes with 30 different gloges trasitioning magically before your eyes. Images . Download Wallpapers from this Screensaver Screensaver and Images copyright, ART-TLC ©. Screensaver fits any screen size.